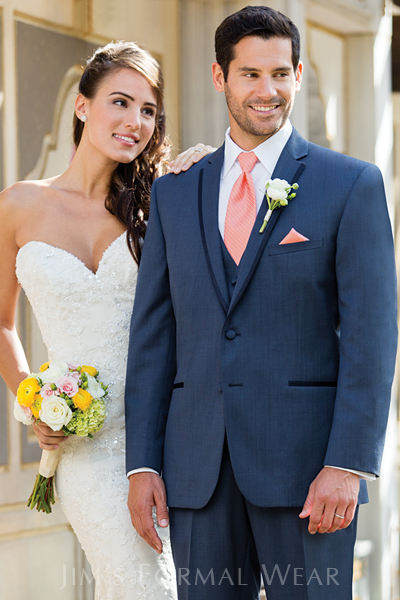 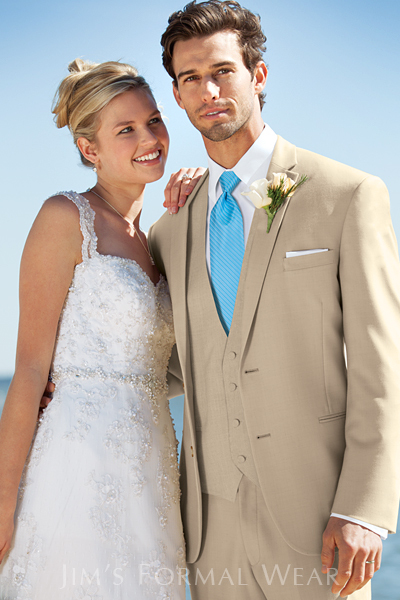 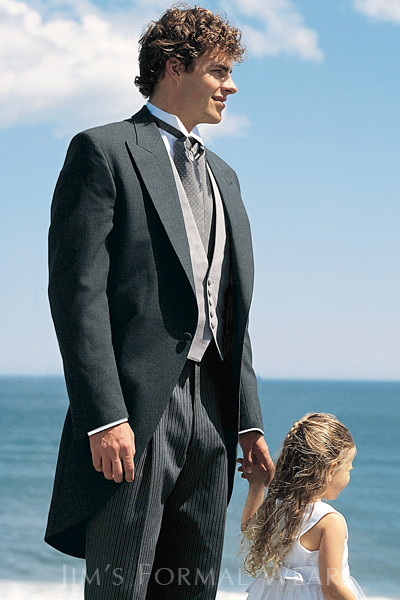 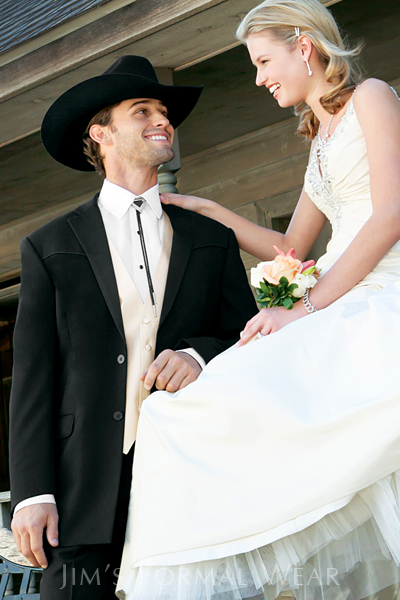 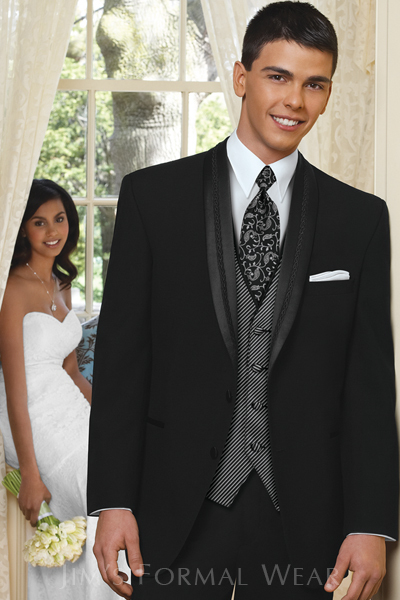 Weddings - Tuxedo Rental | Carson Valley | Lake Tahoe | 775-782-8555 | U RIP I Sew! 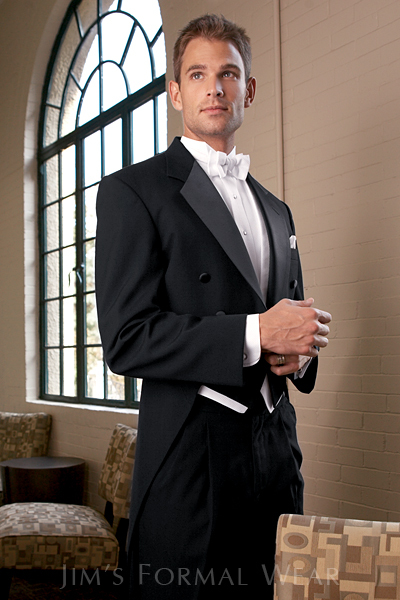 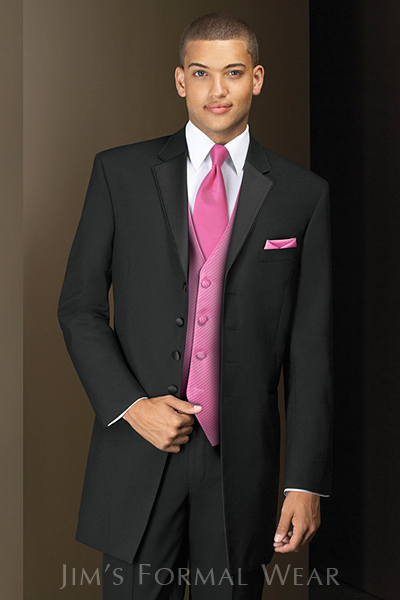 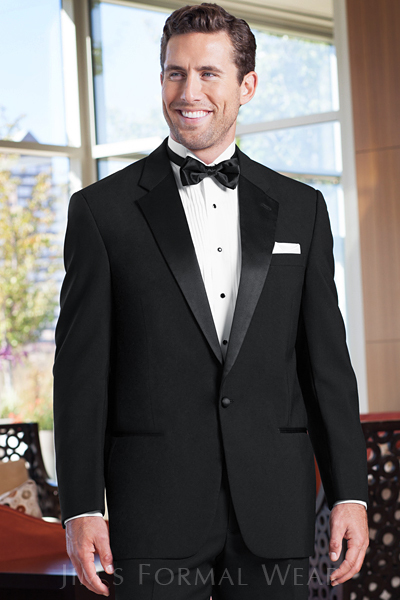 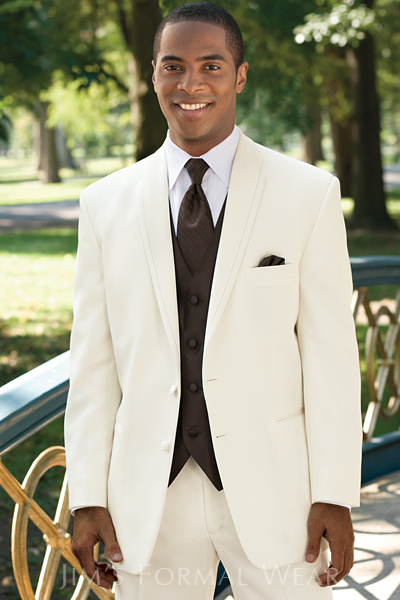 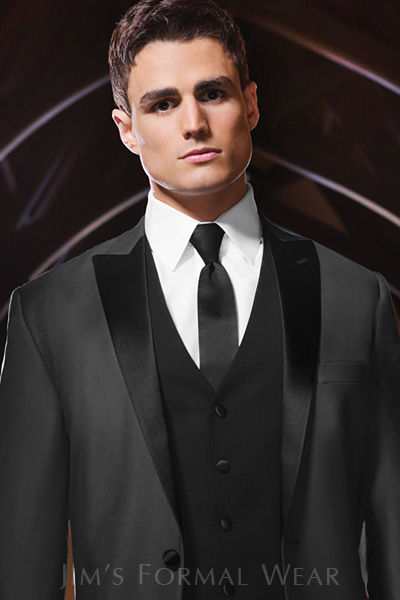 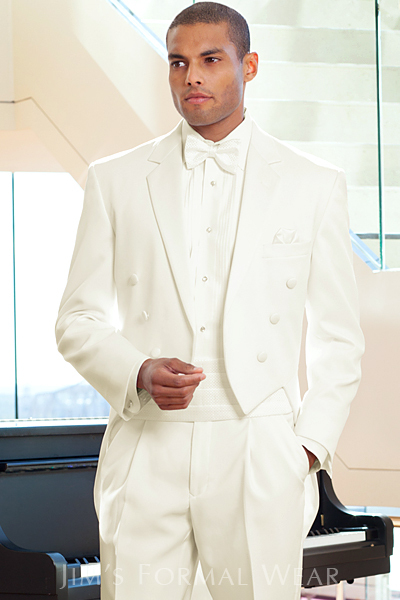 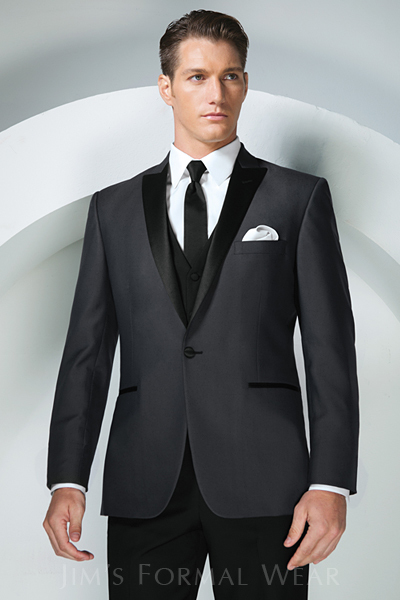 We carry a full selection of tuxedos! 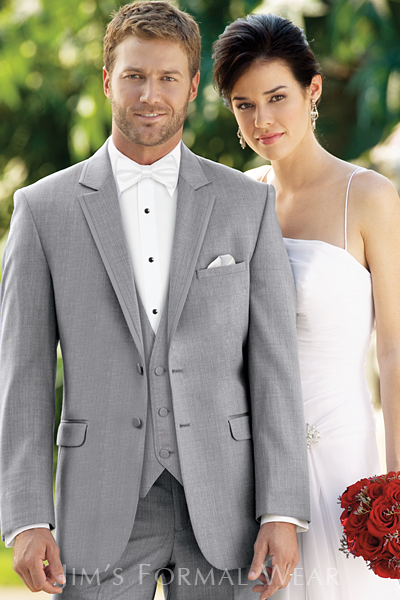 How soon are you available for your fitting?